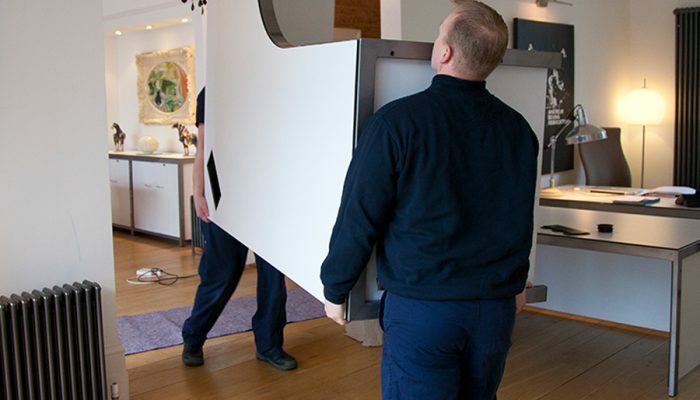 Move It Removals are a professional and dependable removal company with over fifteen years of experience in moving homes and offices in Southend, Essex and UK. 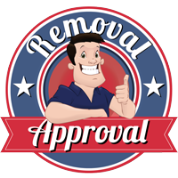 We are consistently voted as a top 10 UK removal company by our customers – check out our reviews, awards and certificates! With over fifteen years of experience, we are experts in providing quality removal services to residential customers throughout Essex and the surrounding areas. 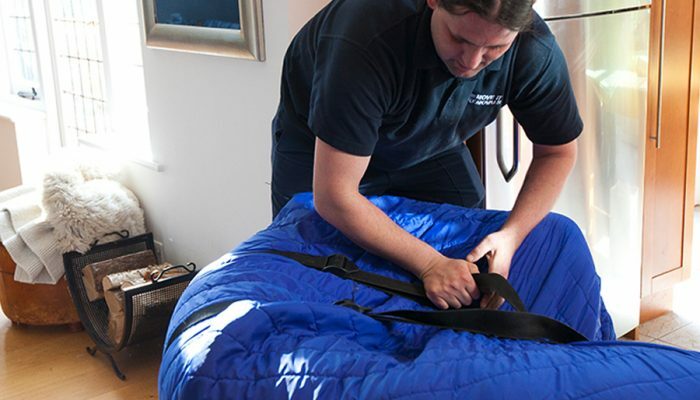 At Move It Removals we understand that, in today’s world, business doesn’t stop for anything and that all commercial moves need to be carried out quickly and efficiently. If you are moving to a smaller property, a house or room that needs redecoration, or perhaps there is a gap between selling and buying your new property, we offer flexible storage solutions of all sizes. 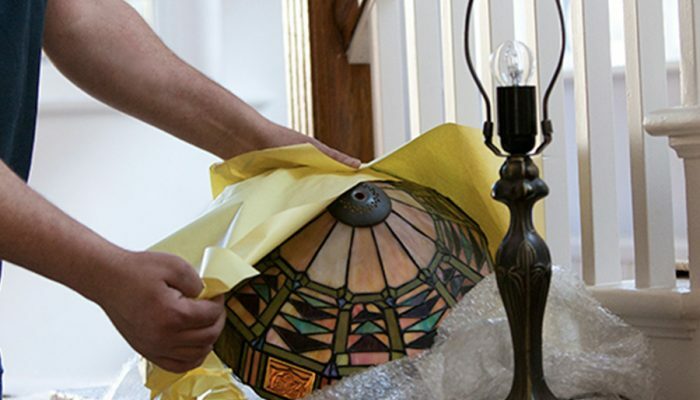 Packing your home to move is a skill in itself, but with increasingly hurried and pressured lifestyles few people have the time to manage this task. Moving home? Get a quote!